For some, a new year may mean a new car! 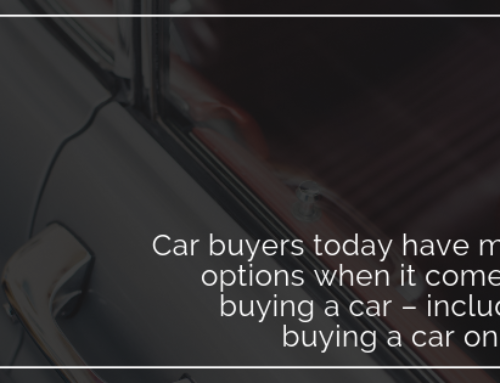 If you are in the market for a new car this year, you’re in luck because there are tons of fantastic choices! In fact, there are so many great choices that most lists didn’t even agree on which vehicles are at the top. 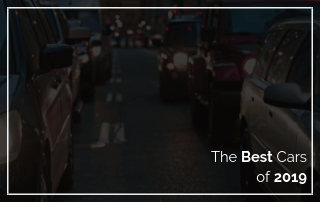 This makes sense because everyone has different perspectives about what makes a car the “best.” Best to you may mean best performance, safest, or most reliable. However, U.S. News & World Report reviewed extensive information and ratings and compiled a list of the top five cars for 2019 with the highest overall scores in four general categories: Cars, Luxury Cars, SUVs, and Luxury SUVs. This ranking should not come as a surprise. Toyota and Honda are both renowned for quality and reliability, and the Camry and Accord have both been bestselling cars for decades. But they tied for the best car in 2019, both having scored 9/10 in the U.S. News rankings. Both have already earned multiple awards. The Camry has had some suspension, steering, and horsepower improvements compared to the last generation, in addition to a stylish interior and many upgraded safety features. While the Accord doesn’t have any major improvements, it’s still a fantastic car that offers both practicality and fun, plus a good amount of pep, excellent handling, lots of safety features, a premium interior, and excellent fuel economy. If you’re in the market for a luxury car, it’s hard to go wrong with a BMW. The BMW 5 series has long been considered one of the best choices in this segment, but it is leading the pack for 2019 in many different U.S. News’ rankings. In addition to the luxury and fun driving expected from BMW, the 5 series also earns high marks for its advanced safety technology. Somewhat surprisingly, the Ford Expedition comes out on top for the SUV segment according to U.S. News. It has long been well rated, but it had a redesign in 2018 that pushed it to the top of its class. Some of the features that make it best in class include excellent performance, copious cargo space, expansive seating in every one of its three rows, plus added technology and safety features. For the best luxury SUV, another redesigned vehicle shows up for the win – the Lincoln Navigator. This redesign actually took the Navigator from the bottom of its class to the top! 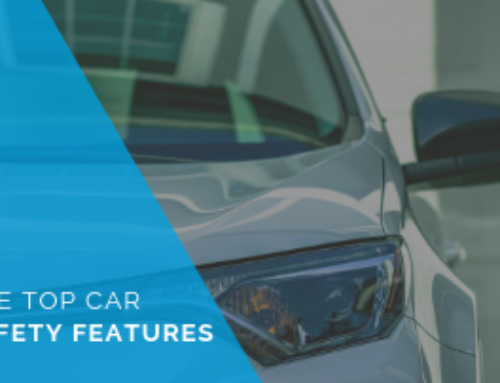 The redesigned model is predicted to have excellent reliability, has great performance and power, plenty of technology, plus a high-quality cabin. There you have it: the top five cars for 2019, at least according to one source. Honestly, there are many fantastic choices for cars out there in 2019. 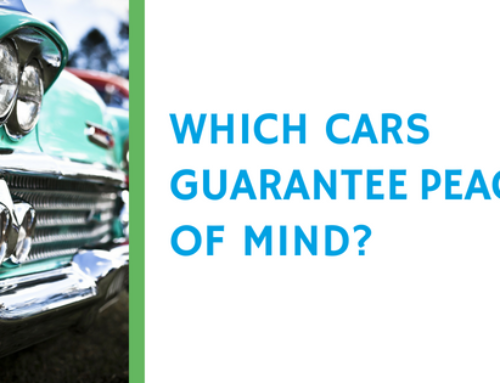 Whichever car you choose to buy, I recommend you think about getting an extended car warranty to go with it! 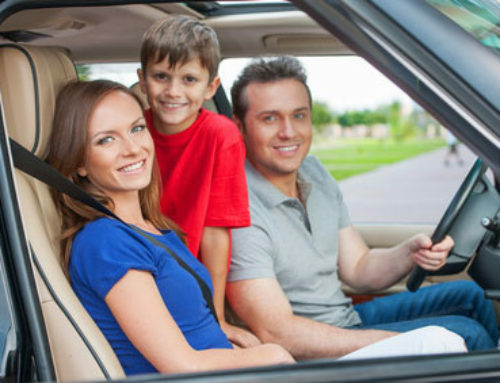 An extended vehicle warranty or vehicle protection plan can be beneficial for every car owner! 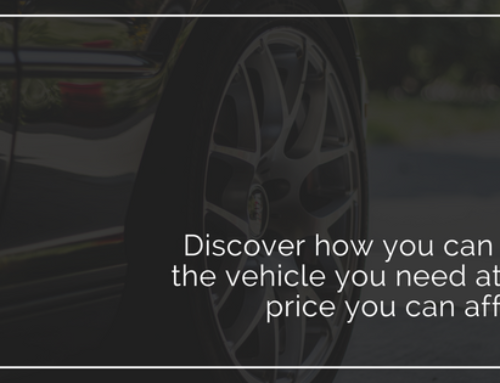 Plus, getting your extended car warranty while your car is still under the manufacturer’s warranty ensures you get the best plan at the lowest rate possible. An extended auto warranty or vehicle protection plan covers the cost of many repairs once the original manufacturer’s warranty has expired. Did you know that a vehicle protection plan might even pay for itself with only one repair bill? Plus, an extended vehicle warranty or vehicle protection plan can provide you with the peace of mind of knowing that your car is taken care of in case of a mechanical breakdown.